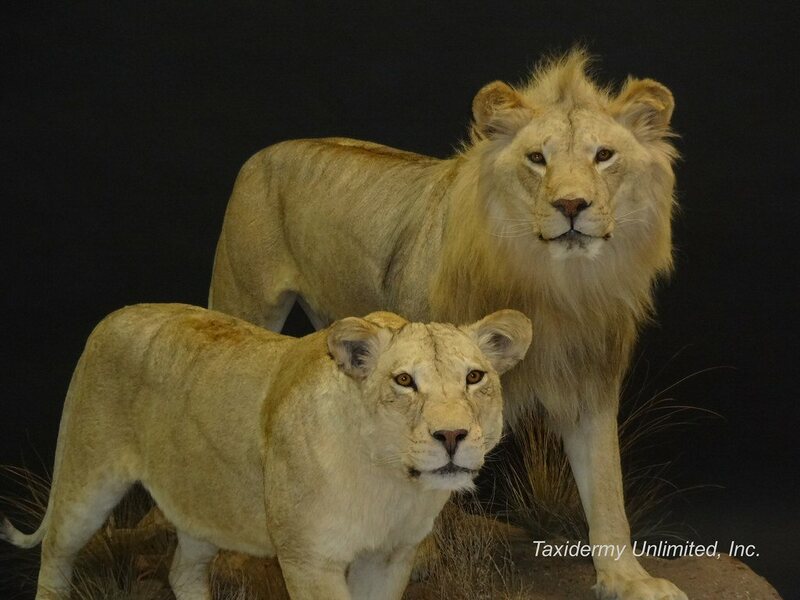 Taxidermy Unlimited: "Preserving the Memory"
Here you will find stunning masterpieces that reveal your most vivid memories. We can turn your memories into reality. 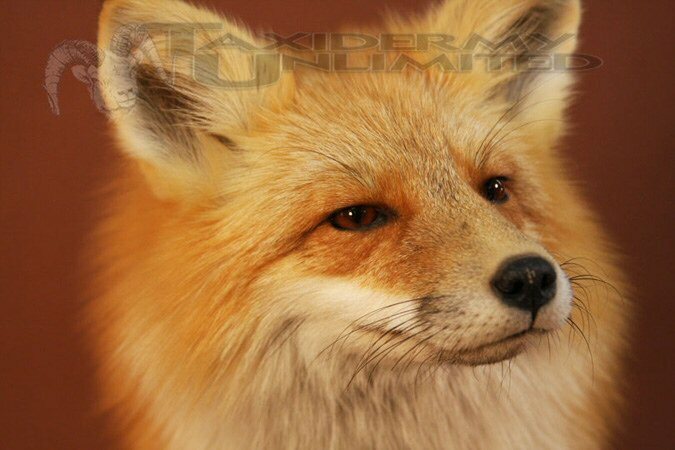 Through many years we’ve secured our place as one of the world’s finest taxidermy studios. 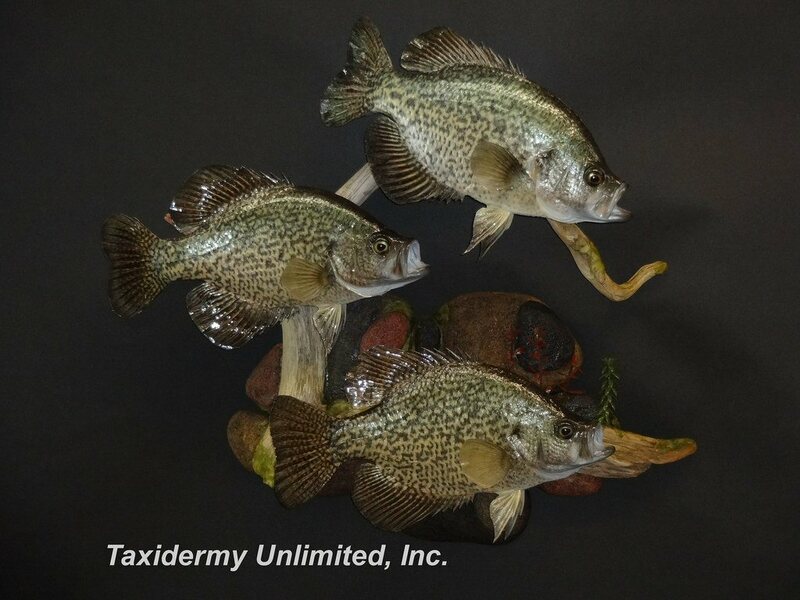 Please visit our large Photo Gallery section for some examples of our work. 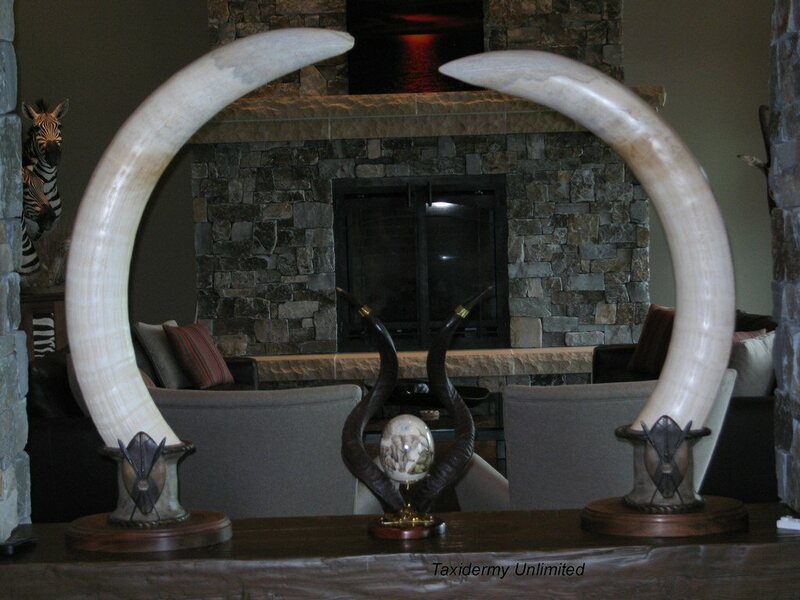 Here you will find galleries that range from Exotic and African Game heads to North American Life Sized pieces. 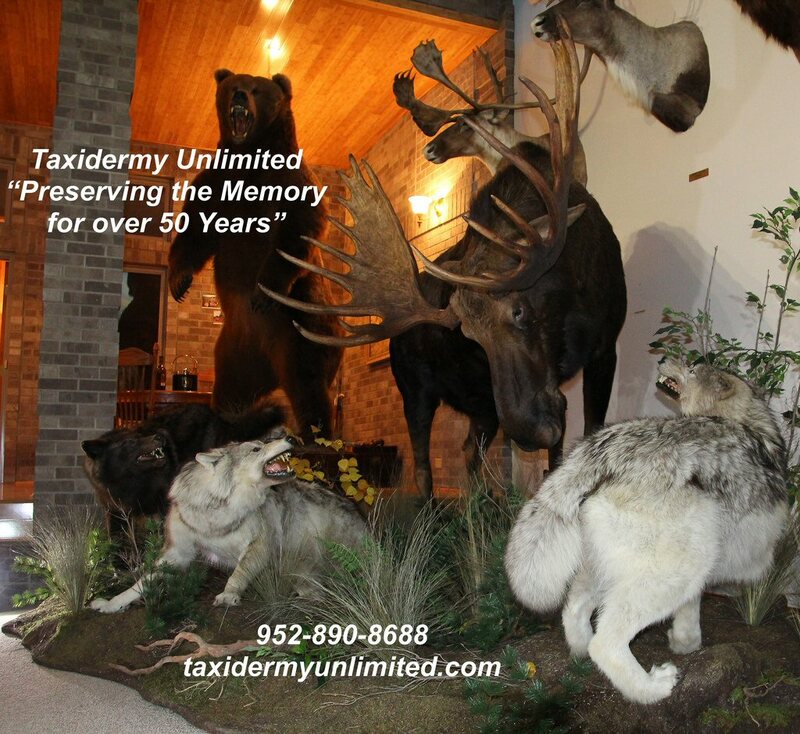 For over half a century Marv Gaston and Taxidermy Unlimited has been preserving the memories of our clients. 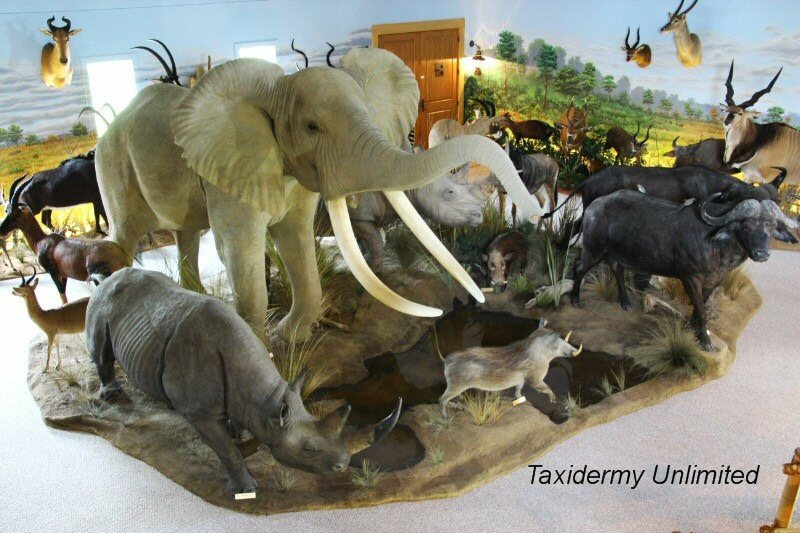 Through the years we’ve secured our place as one of the world's finest taxidermy studios. Our creations have been awarded the "Master of Masters Award" and "Best of Show" at world competition; however our greatest rewards are the compliments from our clients. 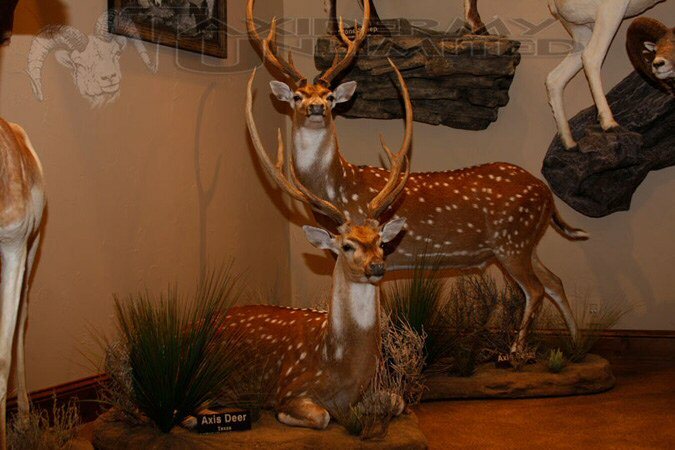 As a passionate sportsman Marv Gaston was also founder, past president, and current supporter of the Minnesota Chapter of Safari Club International. 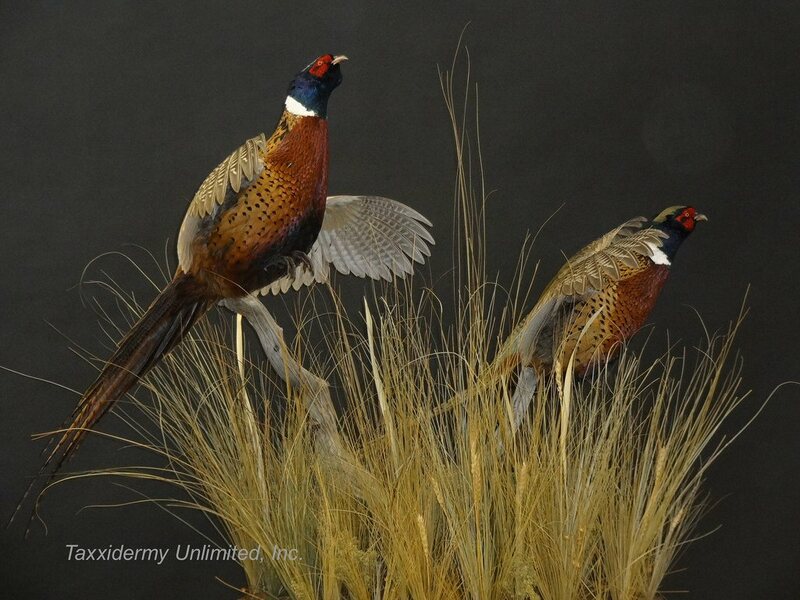 Along with Safari Club International, Marv Gaston and Taxidermy Unlimited currently enjoy supporting FNAWS ( Foundation For North American Wild Sheep ), NTA - National Taxidermist Association, and Pheasants Forever. 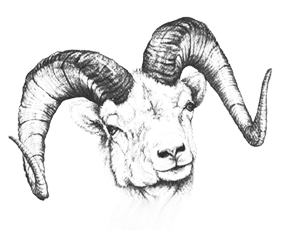 Our goal is simply to bring our client's visions to life through passion, knowledge, experience,and teamwork. 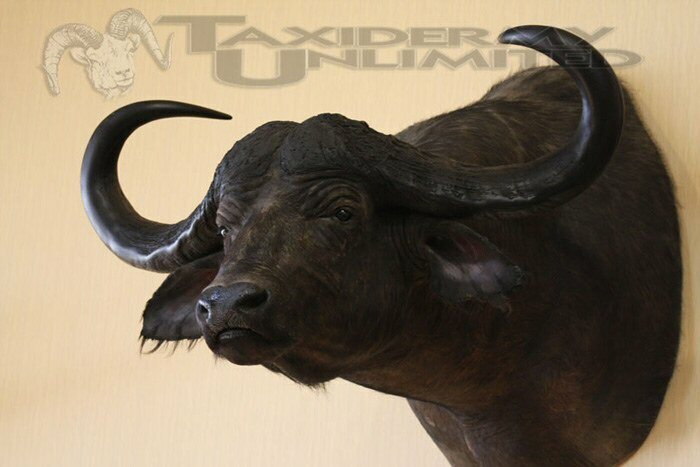 As one of our clients, old fashioned service is what you can expect from Taxidermy Unlimited. Information before your trip related to field care, import / export, and shipping is available at your request. 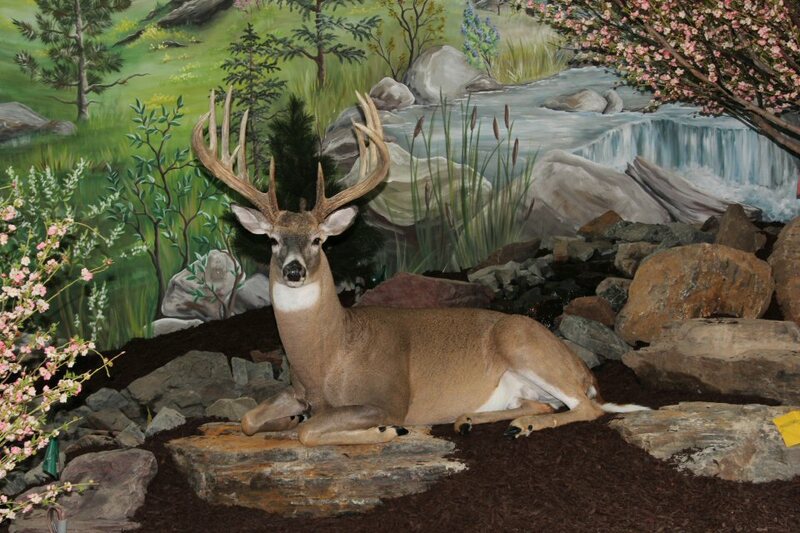 If you have any questions please click on our contact page or call us at: 952-890-8688.